Let dog owners know what the law is in your area. 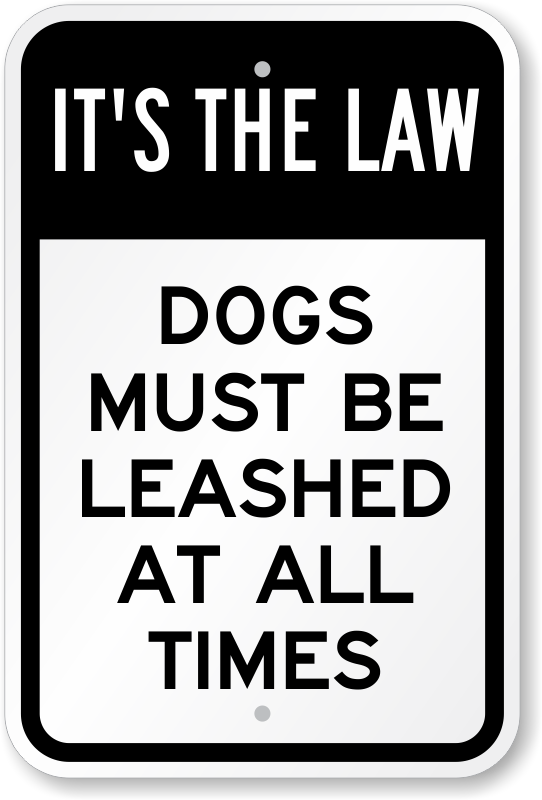 Use our IT'S THE LAW sign to inform them that they have to keep their dog on a leash. 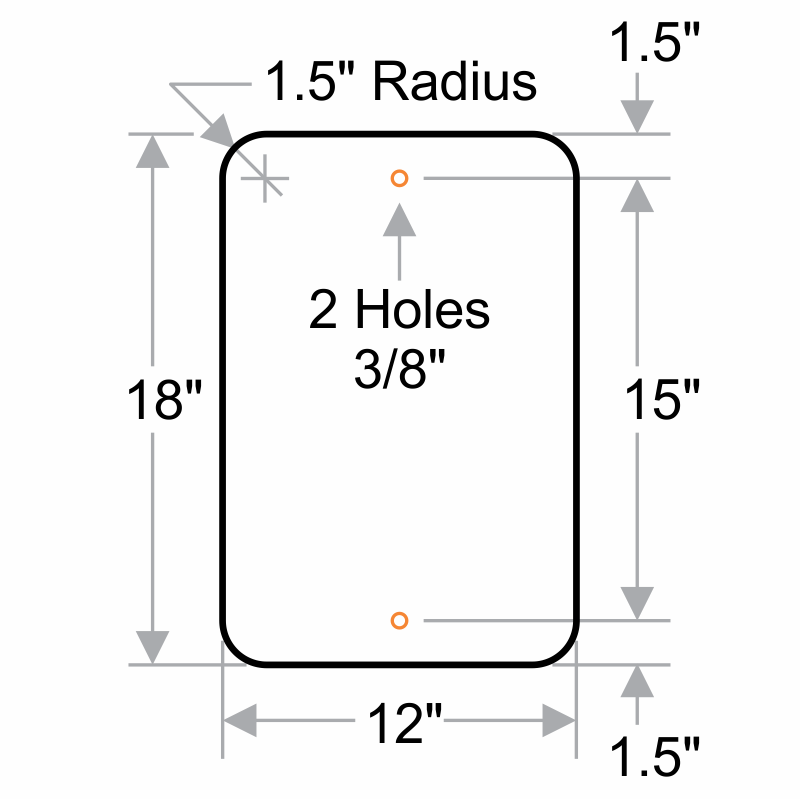 Easy-to-install, pre-drilled holes offer labor-saving installation on post or walls, even fences. Fast and convenient - than kyou!! perfect sign for our purposes, fast and convenient!